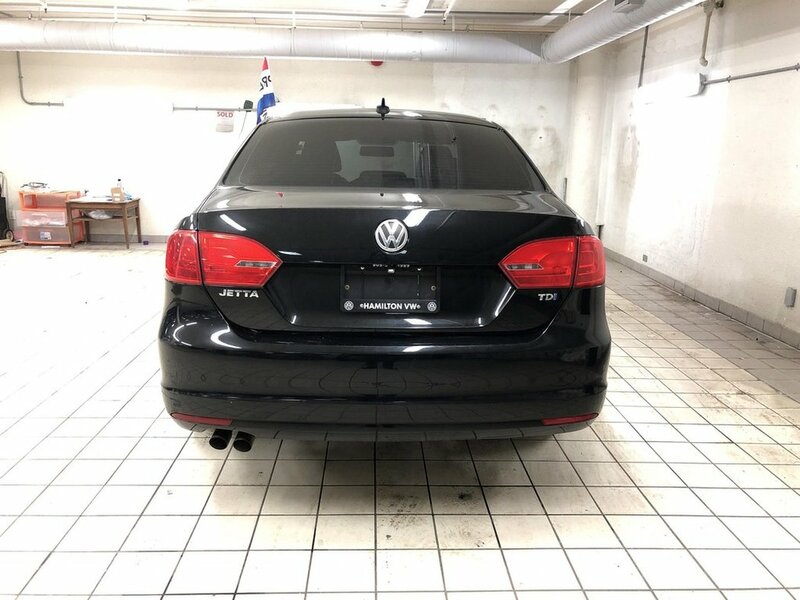 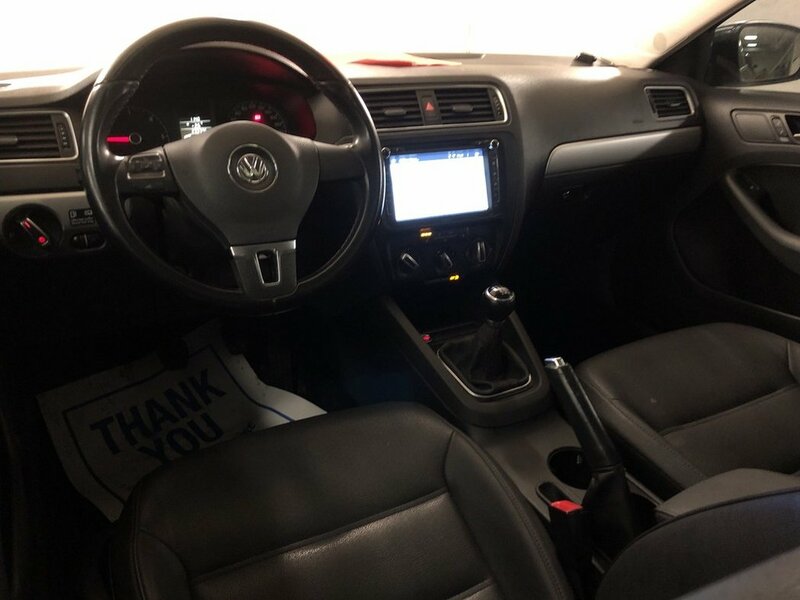 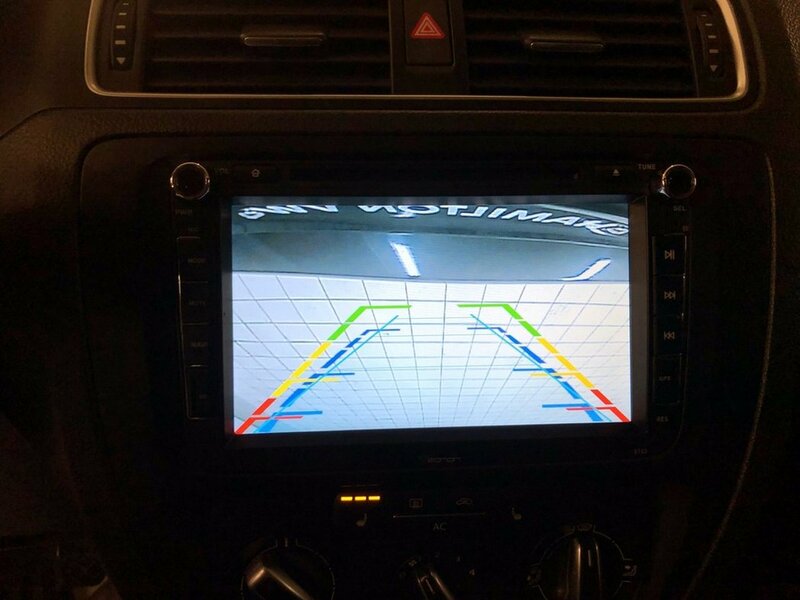 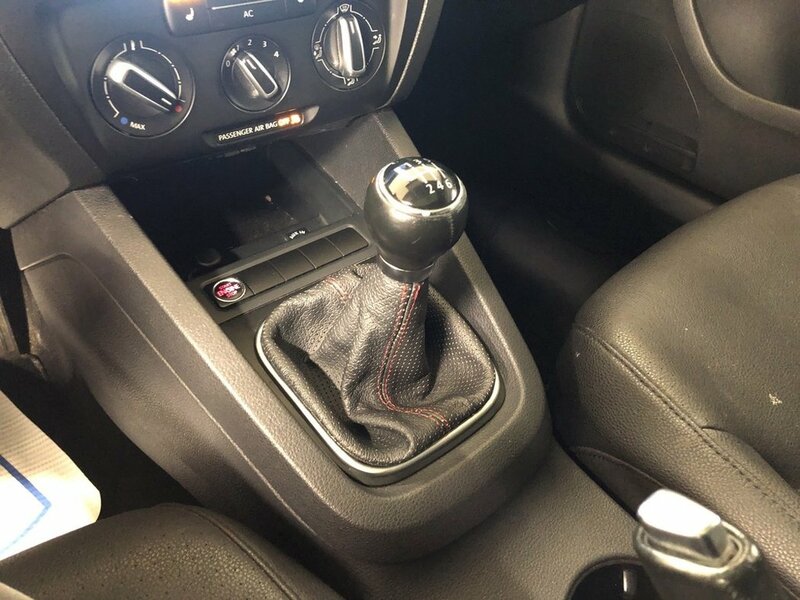 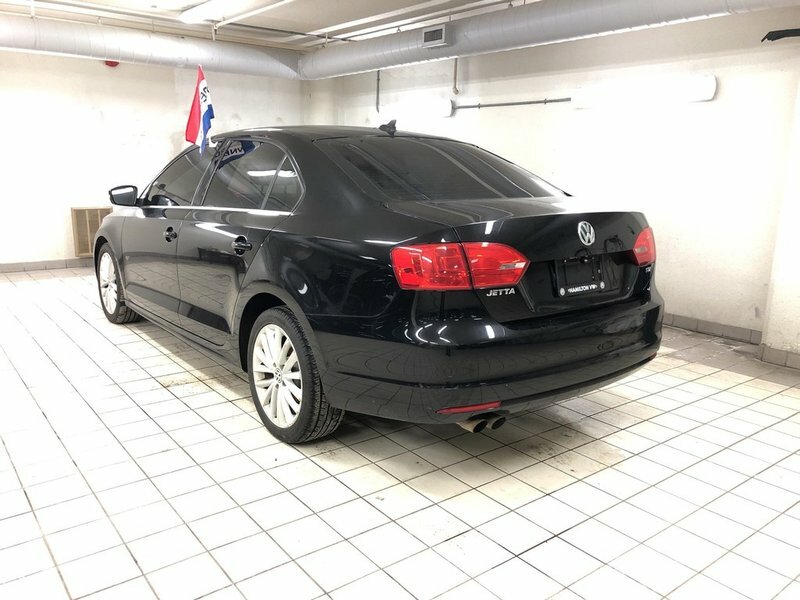 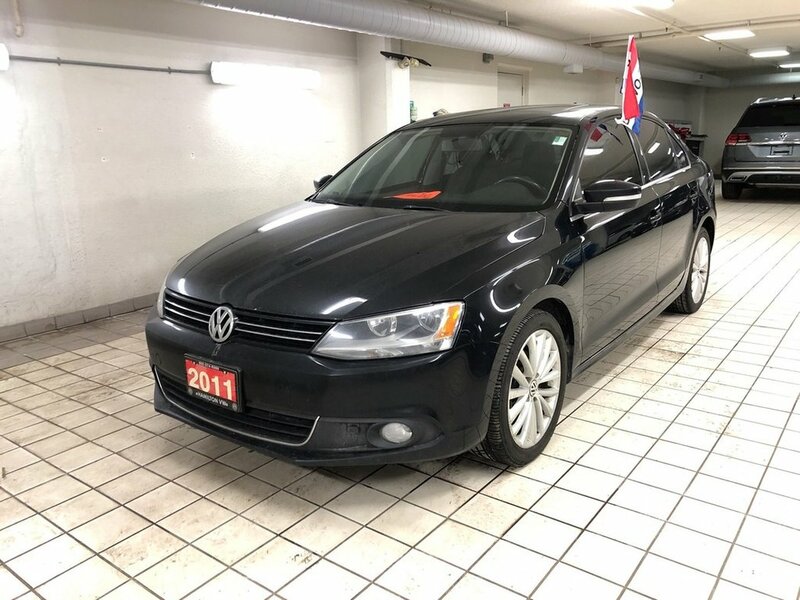 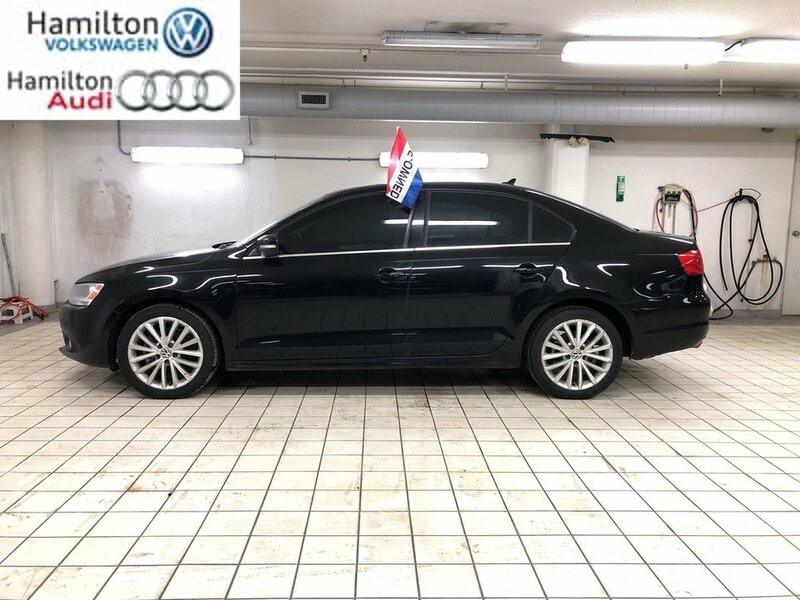 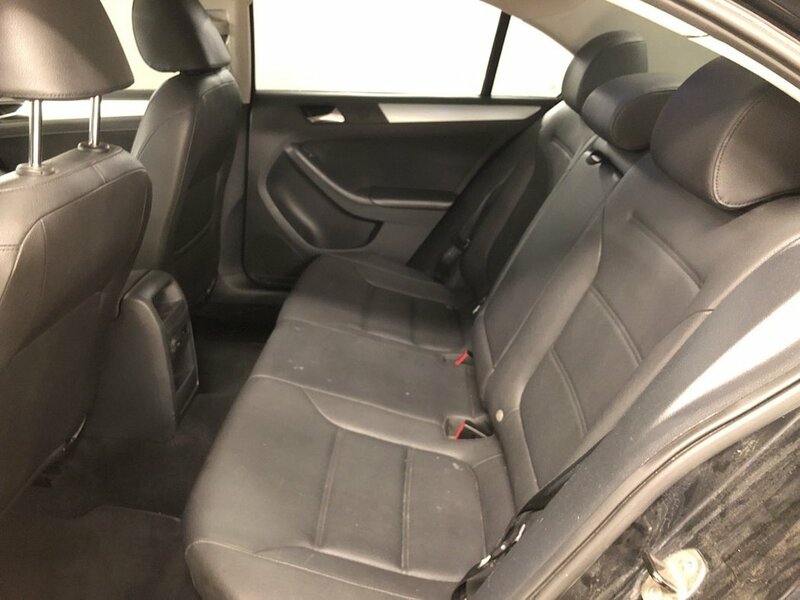 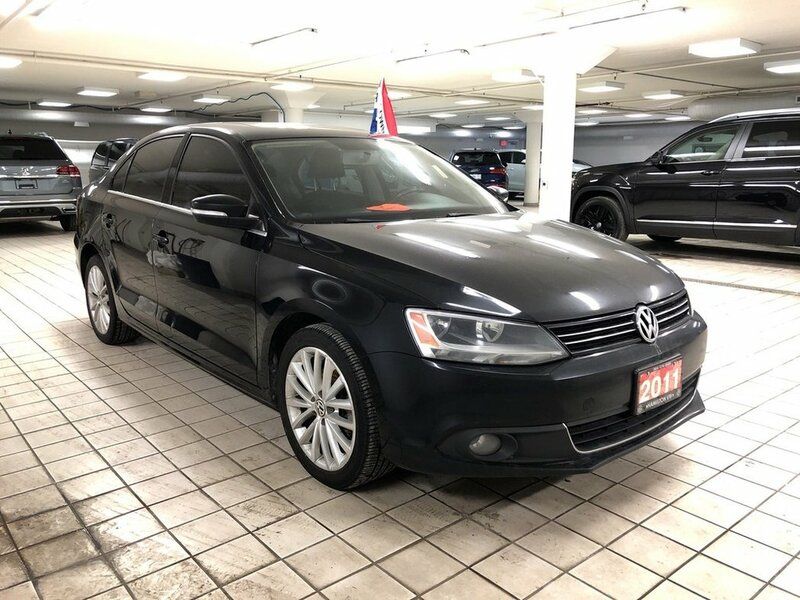 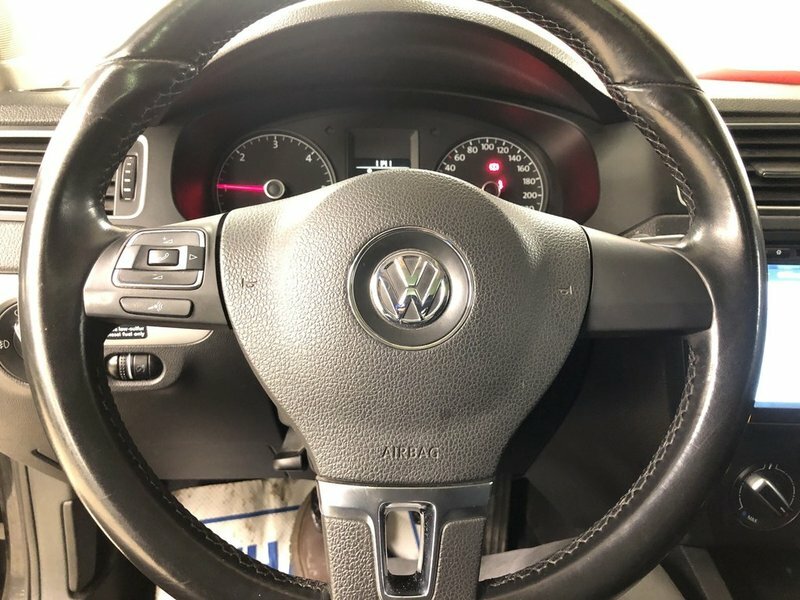 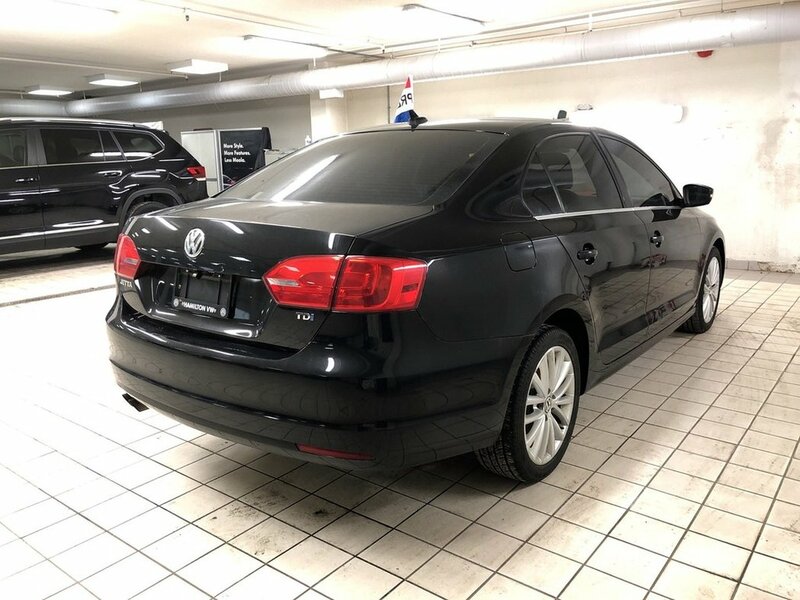 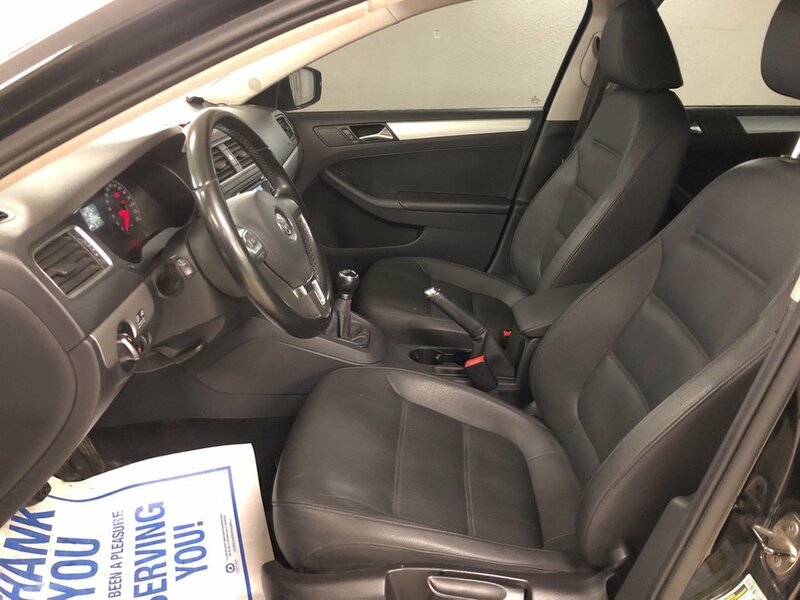 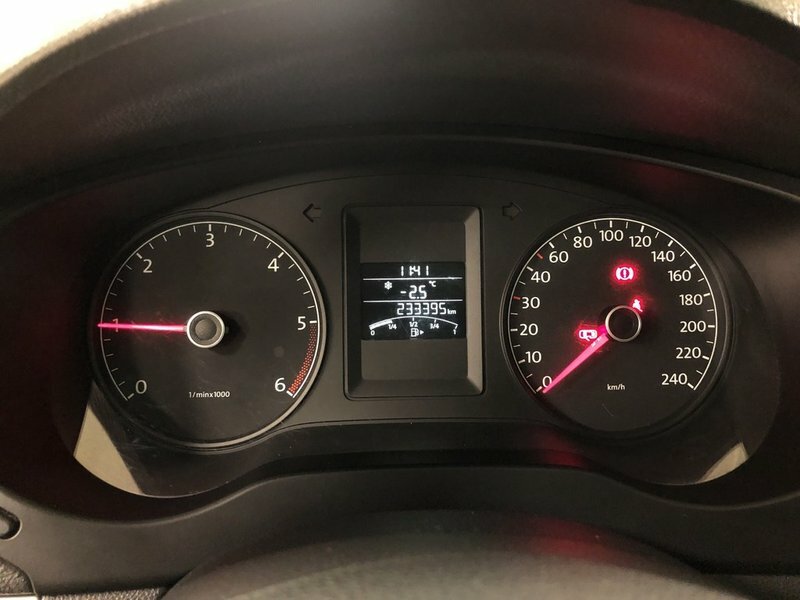 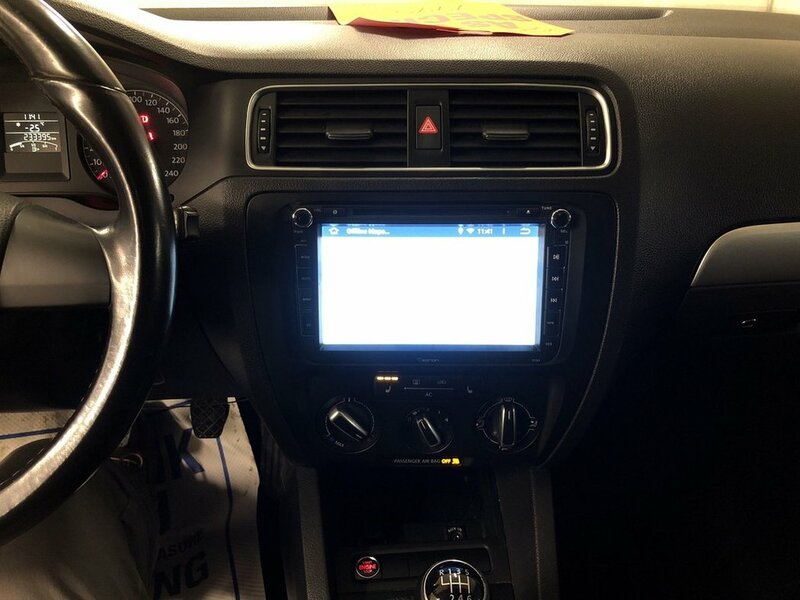 2011 Jetta Highline clean Carfax leather power windows locks remote keyless entry and much more..///THIS VEHICLE IS BEING SOLD AS IS, UNFIT, NOT E-TESTED AND IS NOT REPRESENTED AS BEING IN ROAD WORTHY CONDITION, MECHANICALLY SOUND, OR MAINTAINED AT ANY GUARANTEED LEVEL OF QUALITY. 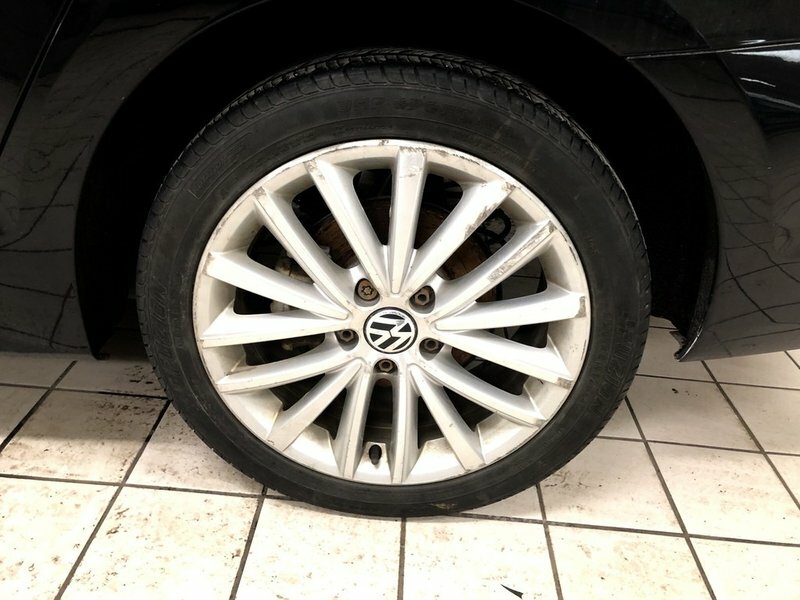 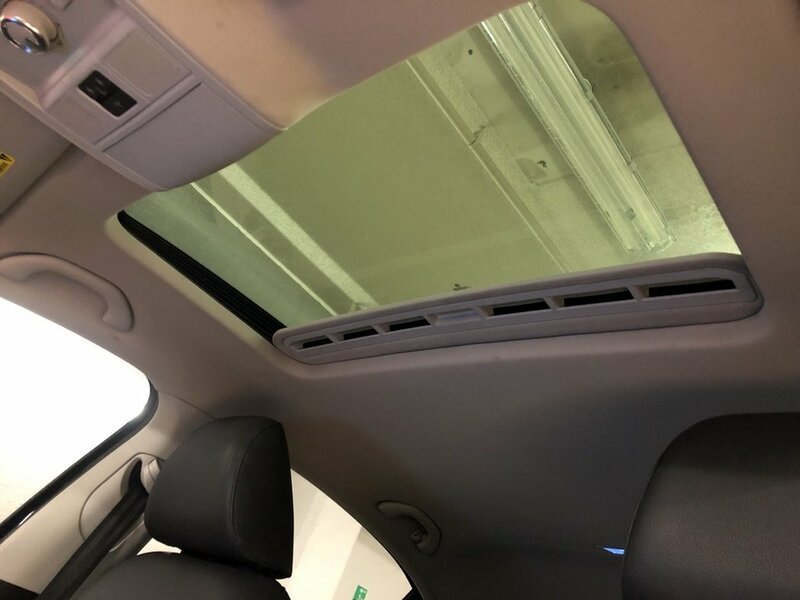 THE VEHICLE MAY NOT BE FIT FOR USE AS A MEANS OF TRANSPORTATION AND MAY REQUIRE SUBSTANTIAL REPAIRS AT THE PURCHASER'S EXPENSE. 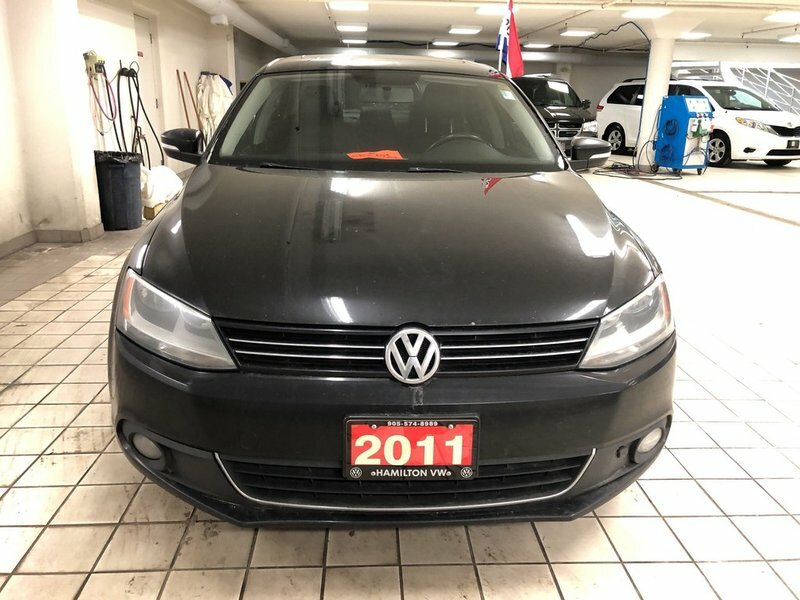 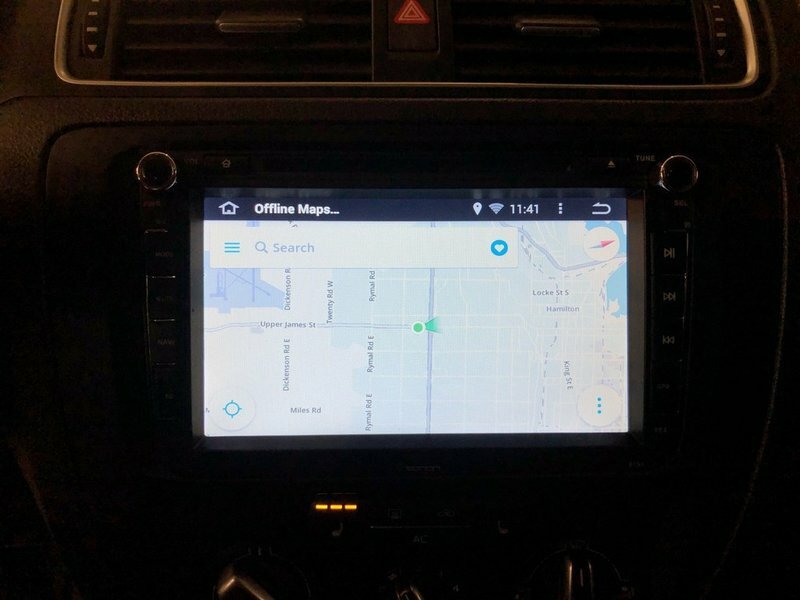 IT MAY NOT BE POSSIBLE TO REGISTER THE VEHICLE TO BE DRIVEN IN IT'S CURRENT CONDITION.